Detached at Ambala Cant Junction to run as 22925 (12925-slip) to Kalka. 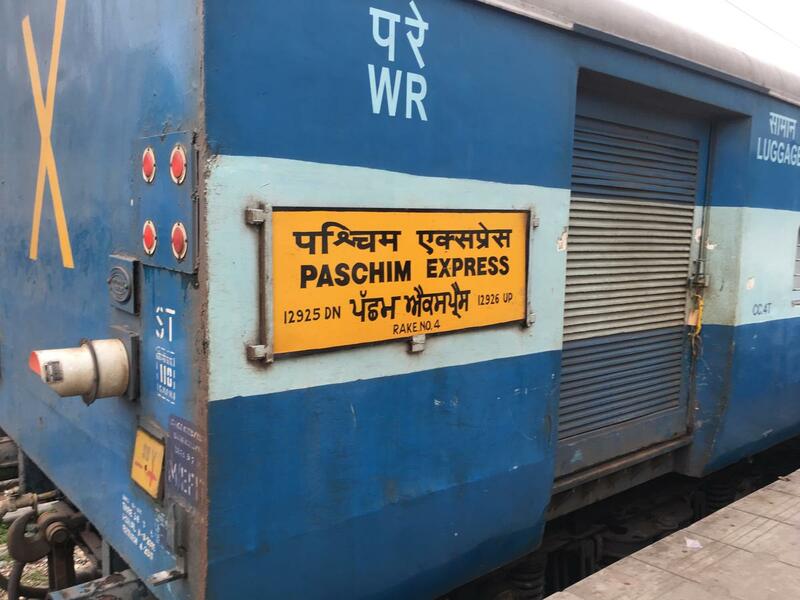 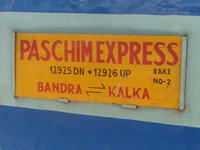 Pantry Car Available Between BDTS-UMB only. 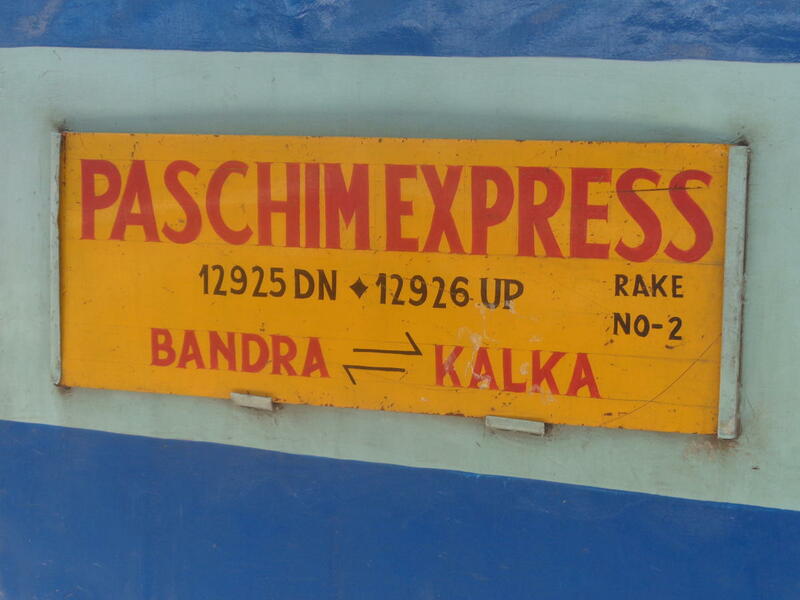 The Shortest Route between Bandra Trm and Kalka is 48 km (3%) shorter.